Want to learn how to play an instrument? Want to learn how to sing and harmonize? 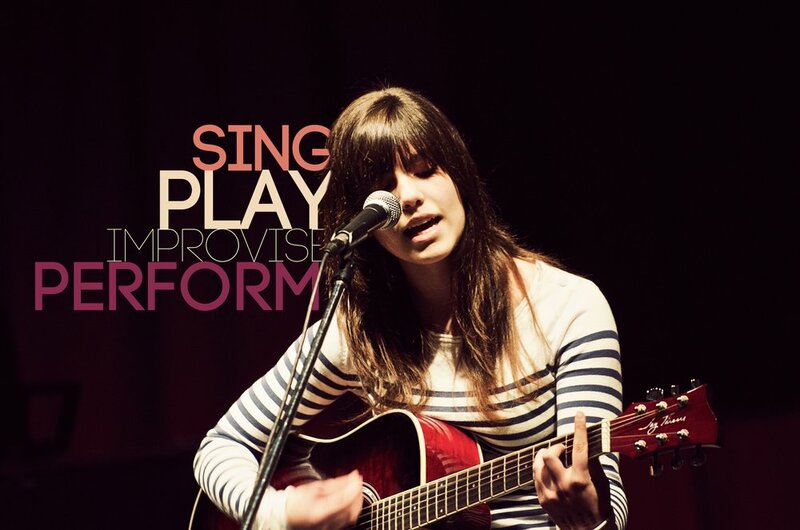 Do you already know how to play an instrument and sing? Great! Either way, we want you! 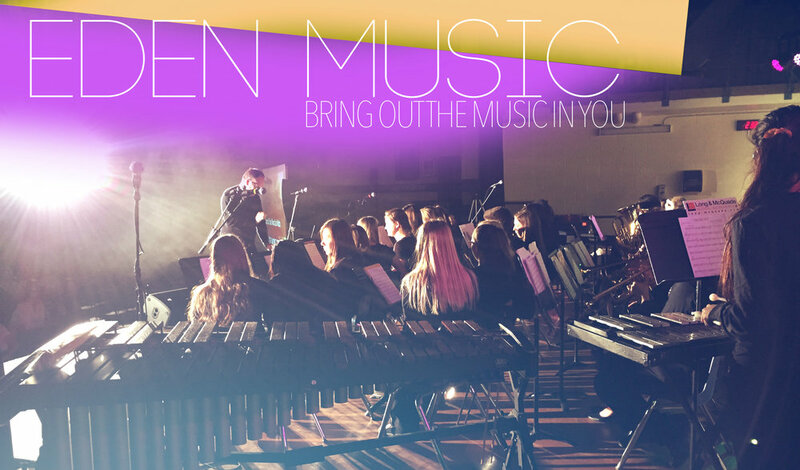 Learning music can give you confidence and help you learn in your other classes. Whether or not you become the next 'big thing' is not the question. Will you trust yourself to take a risk and learn something new? 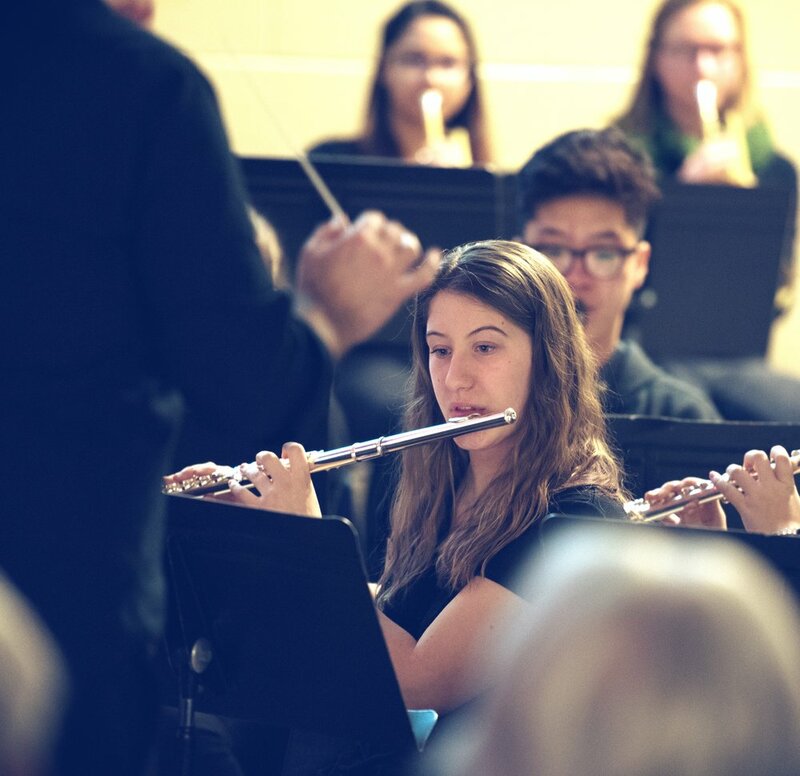 The Eden Music program offers 7 different courses from which to choose: Grade 9 music, Grade 10-12 Instrumental and Grade 10-12 Vocal Music. On top of that, there are 5 different extra-curricular groups in which you can get involved. Go ahead and sign up for a course, it will be music to your ears!